These courses provide critical learning to the student on how criminals - drug traffickers, terrorists, syndicates, insider dealers, tax evaders, etc - hide the proceeds of their activities through money laundering. This complicated process aims to place their ill-gotten profits beyond the reach of asset forfeiture laws. 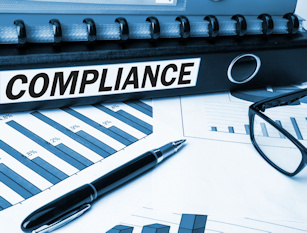 The Anti-Money Laundering and Financial Crime courses are part of the compliance education curriculum for many financial institutions tasked with policing their transactions and reporting suspicious activities to authorities.